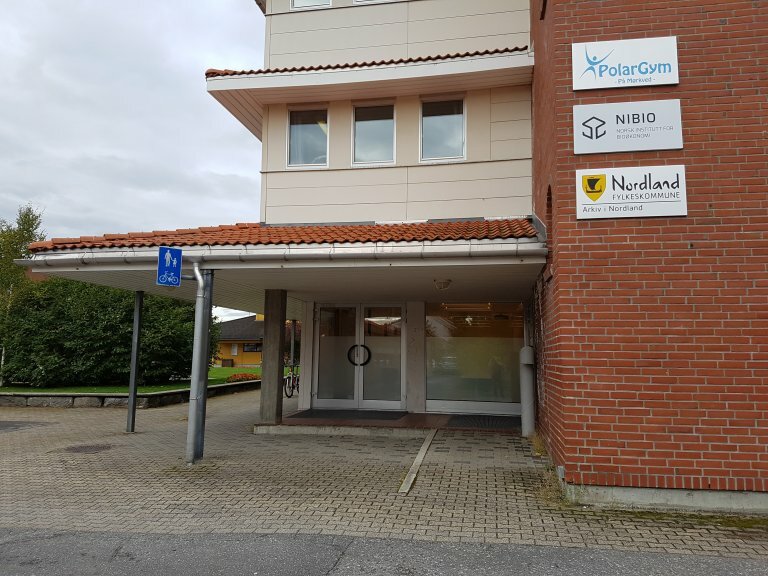 NIBIO Bodø is located at Nord University, just bare 9 km from Bodø centre. The offices lie in close proximity to the ocean so that the marine laboratory has access to seawater. The county town of Bodø is centrally placed between the ocean and the mountains of Nordland county. The town, with its remarkable scenery, has by National Geographic been characterised as one of the world’s 20 finest places. Bodø lies north of the polar circle and experiences midnight sun from 4th June to 8th July. 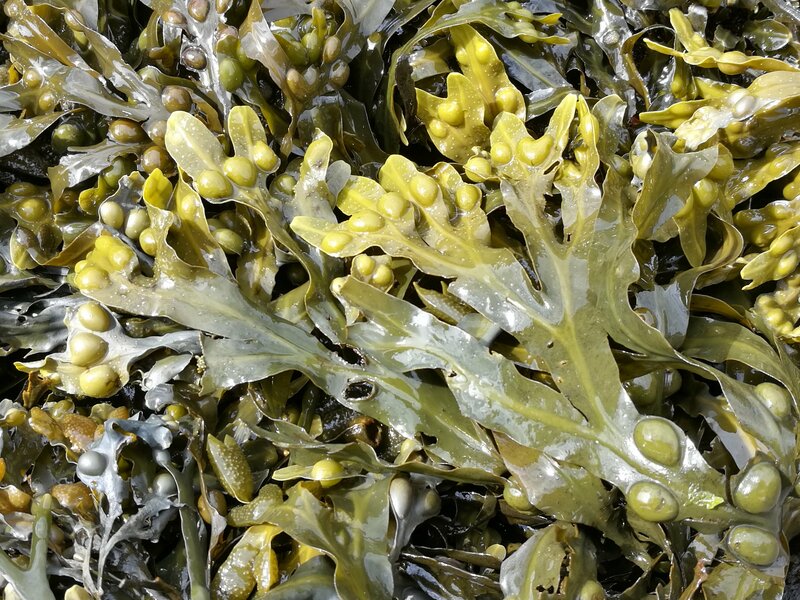 The Department of Algae Production under the Division of Biotechnology and Plant Health has most of its activity within NIBIO’s facilities in Bodø. 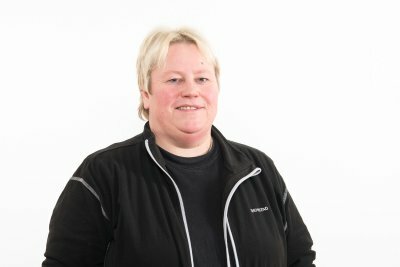 The office also covers the counties of Nordland, Troms and Finnmark with respect to farm management studies, economics research, calculations of gross margins, Handbook for farm management planning and Nordkapp. The employees engaged in these tasks belong to the Department of Agricultural Economics in the Division of Geography and Statistics. 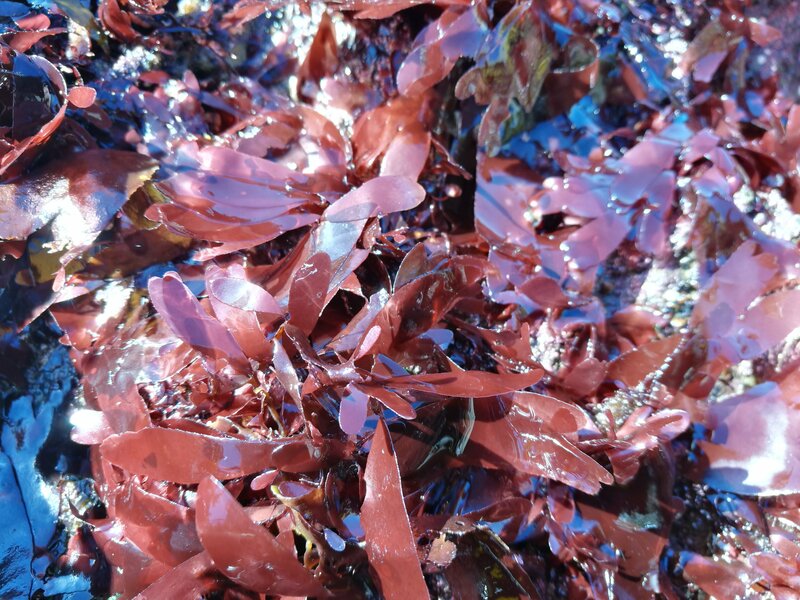 NIBIO Bodø has a marine laboratory for studies of macro-algae and other marine organisms. This has two climate chambers and a culture hall equipped with forty-five 100 litre tanks, eight 500 litre tanks and three 5000 litre tanks. Sea water is taken from 250 meters depth in order to maintain greatest possible stability of biotic and abiotic parameters. The facility has an automated system for controlling photoperiod, light quality and seawater temperature in the tanks. The laboratory is also equipped with a Skalar «segmented flow analyzer» for simultaneous analyses of nitrate, nitrite, orthophosphate and ammonium in the sea water. The laboratory is unique in its class and provides great opportunities for research into climatic effects, biomass production and biotechnology. Nordland in general, and especially Bodø, is affected by the ocean in numerous ways. The climate of the region is particularly mild due to the influence of the Gulf Stream. Bodø has mild summers and low winter temperatures – normally around zero degrees centigrade. The coastal zone in Nordland is of great importance to the county’s inhabitants and for business development in the region. The ocean and coastal area are vital for fisheries and whaling, as well as for transport and tourism. At the same time the coastal zone is great importance for biological diversity. The region’s natural advantages are exploited in the sustainable production of high quality sea food. 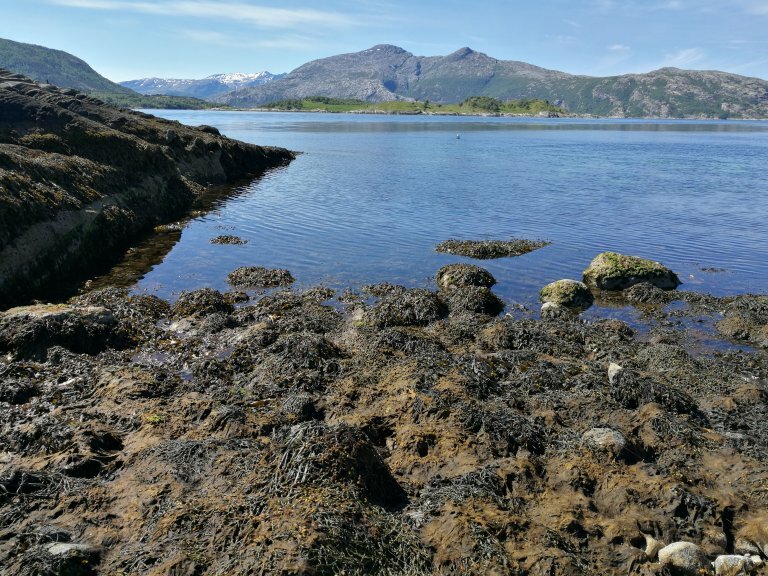 The availability of good production areas at seawater are an important prerequisite for conducting aquaculture, and Nordland has a long and very well-suited coastline offering excellent opportunities for just such activities. The region’s favourable natural conditions offer an excellent platform for our research. Nord University is a close neighbour and cooperation partner. Additional partners that should be mentioned include Høgskolen i Narvik, Høgskolen in Nesna, Nordlandsforskning, Norut, Nordlandsforskning AS, Kunnskapsparken Bodø AS, Mittuniversitet Sverige, Matís Island, MMBS, Murmansk Russland, University of the Philippines, University of Dresden Tyskland, Aarhus Universitet Danmark, Research Institute of Organic Agriculture (FiBL) Sveits, Universitetet i Granada (UGR) Spania og NOVIA, Vaasa Universitet Finland. Nordland County Council is a very important supporter. In addition we have good interaction with creative business communities in constant development. Torggården. Foto: Lill Iren Dreyer. 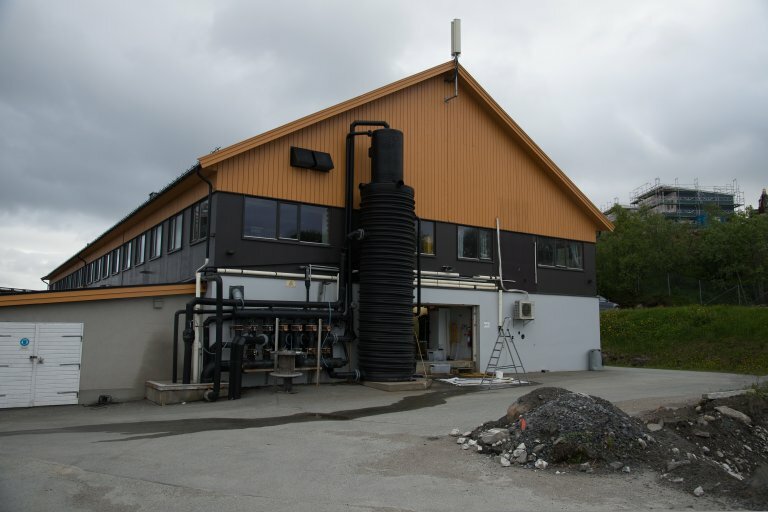 NIBIO Bodø Lab in Mørkvedbukta. Foto: Erling Fløistad. Mean annual temperature: +4.5 °C. Mean annual precipitation: 1020 mm. Sea water temperature at 50 m depth varies from ca. 3.5 °C to ca. 12 °C. Sea water temperature at 250 m depth varies from ca. 6 °C to ca. 8 °C.